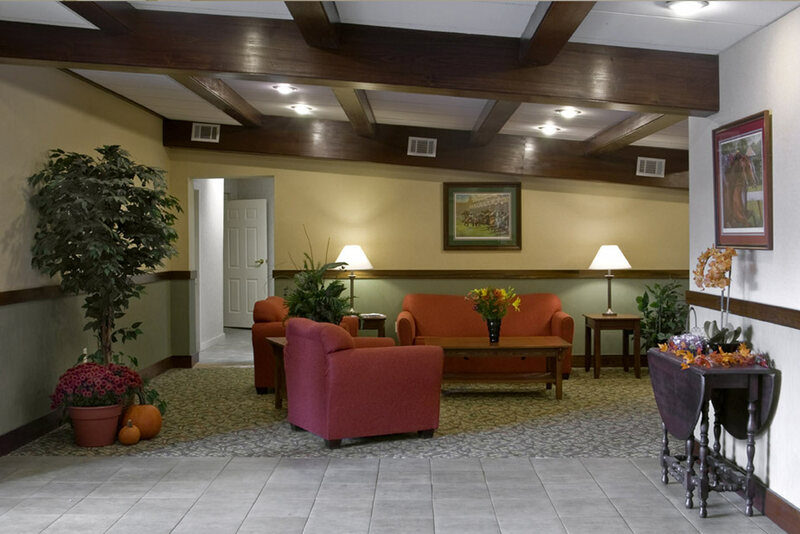 See for yourself why every day is a beautiful day at the Clarion Inn & Suites of Lake George! Each of our 86 guestrooms are decorated with the most modern and serene furnishings and offer a selection of amenities designed for our guests' comfort. 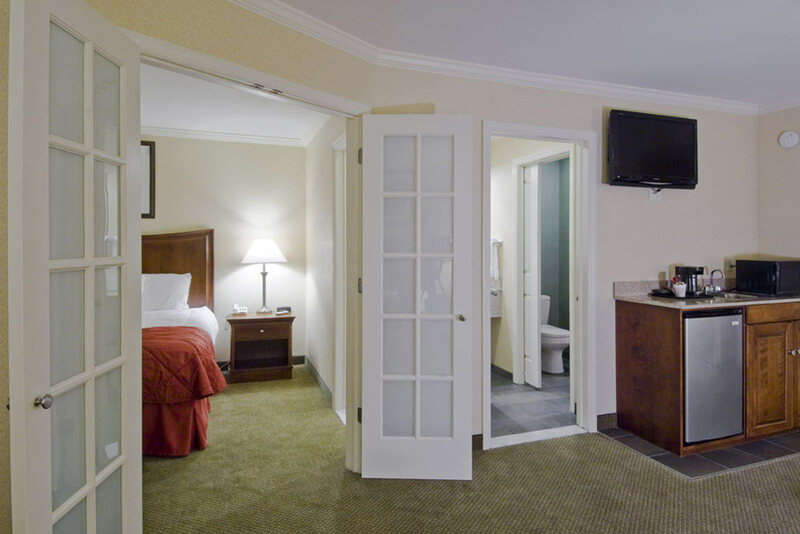 True 2-room suites available! We're proud recipients of a Choice Hotels' Gold Award, ranking in the top 10% of Clarion hotels due to our high marks for providing exceptional guest services and facilities. 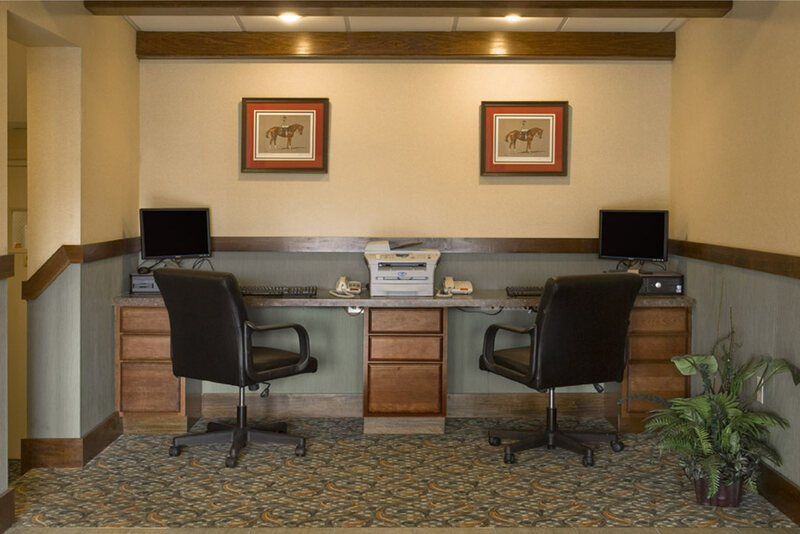 Guests enjoy microwaves and refrigerators in their room, free wifi access, free usage of the fitness center, Biznet center and more. Enjoy free daily continental breakfast! Relax, grab a coffee, watch the game.